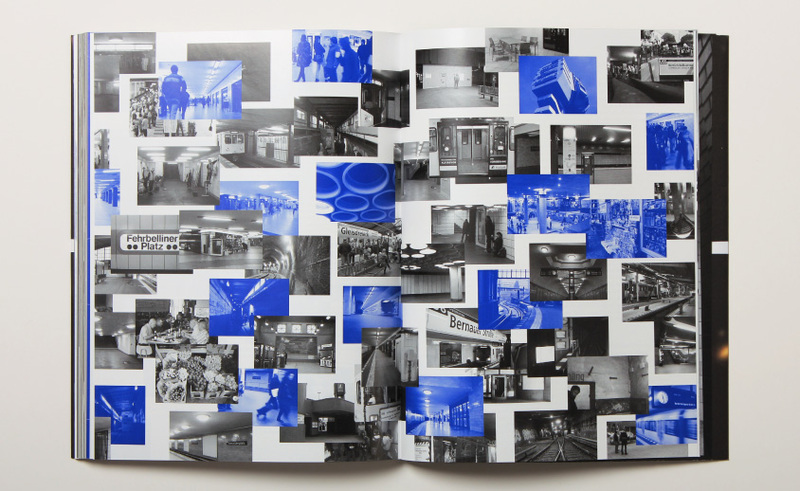 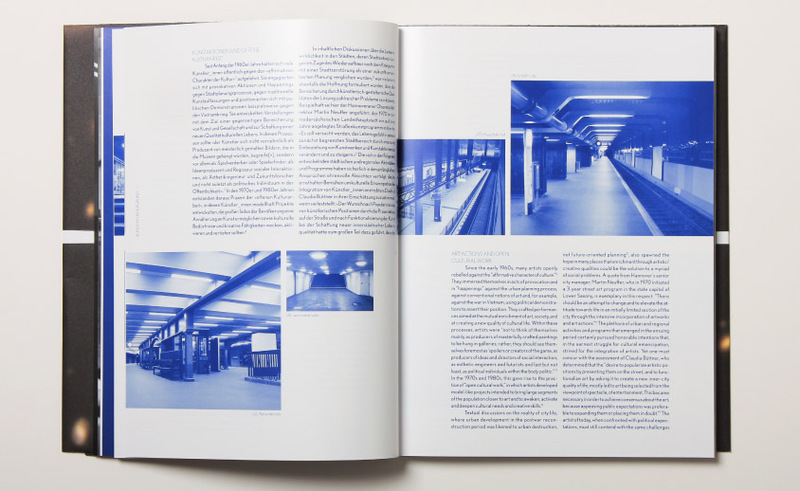 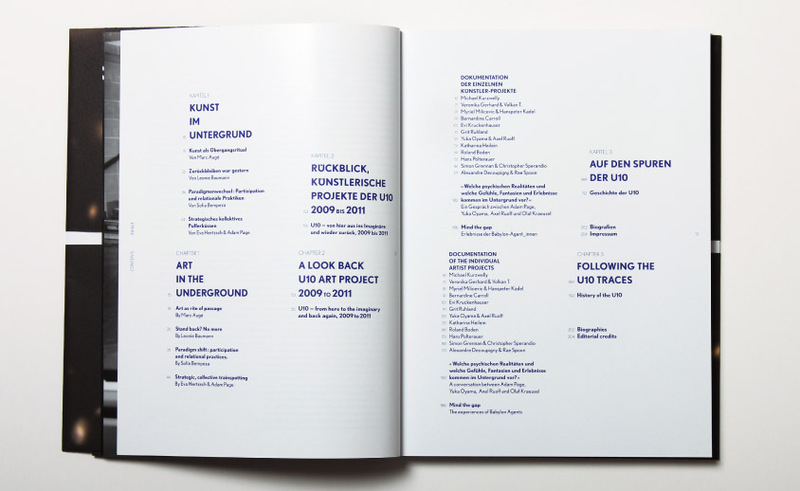 inspired by the u10, a line of the berlin subway network that was planned but never built, 17 artists created works from 2009 to 2011 that dealt with the everyday and the visionary potential of the berlin underground. 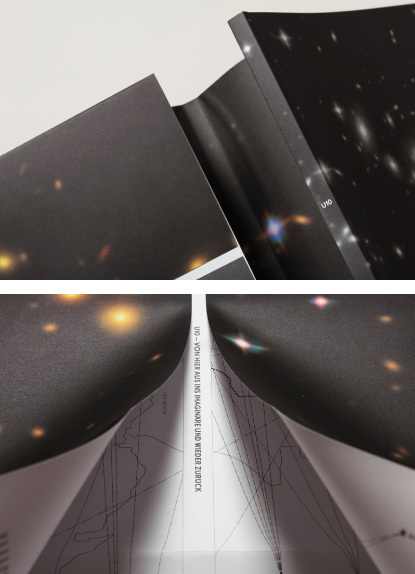 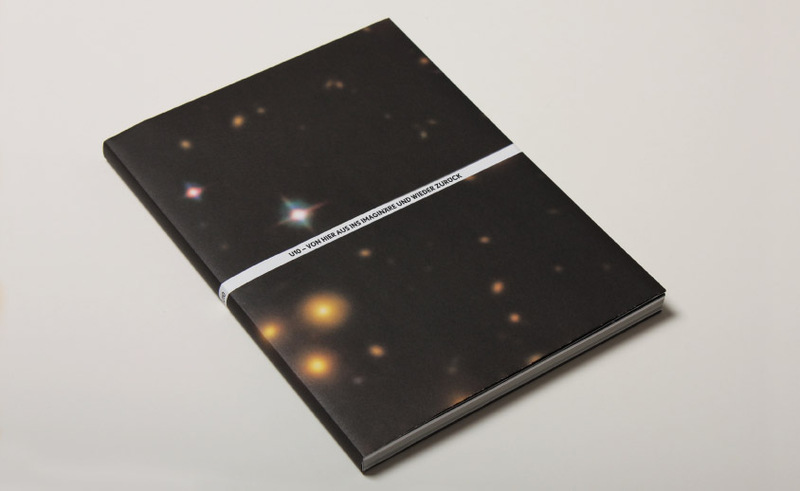 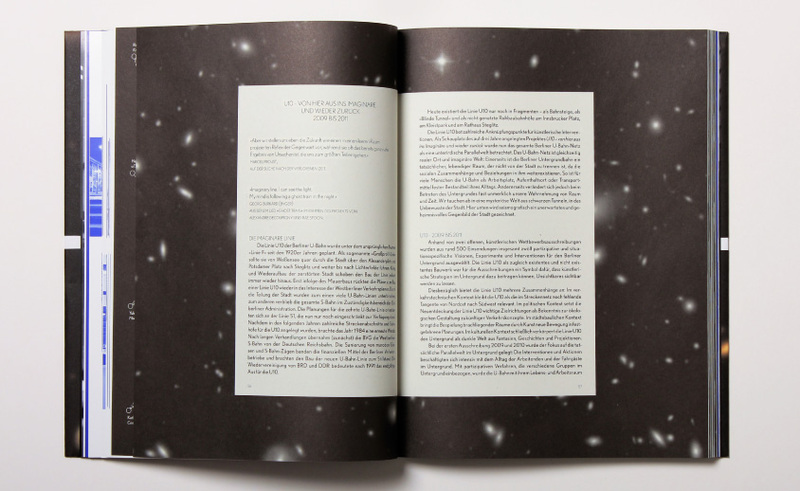 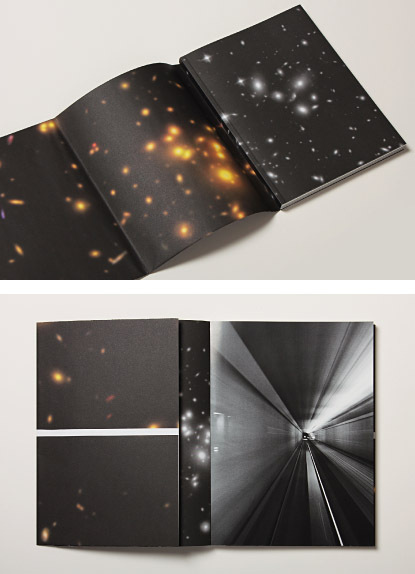 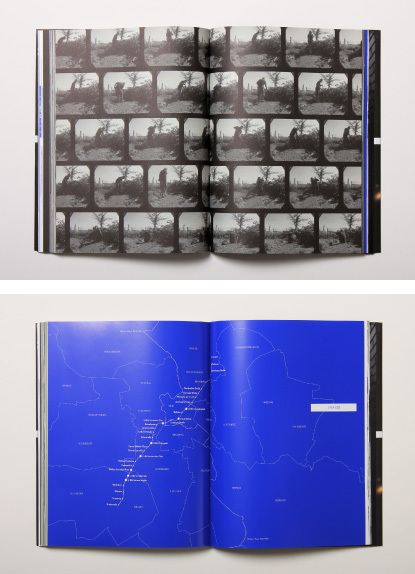 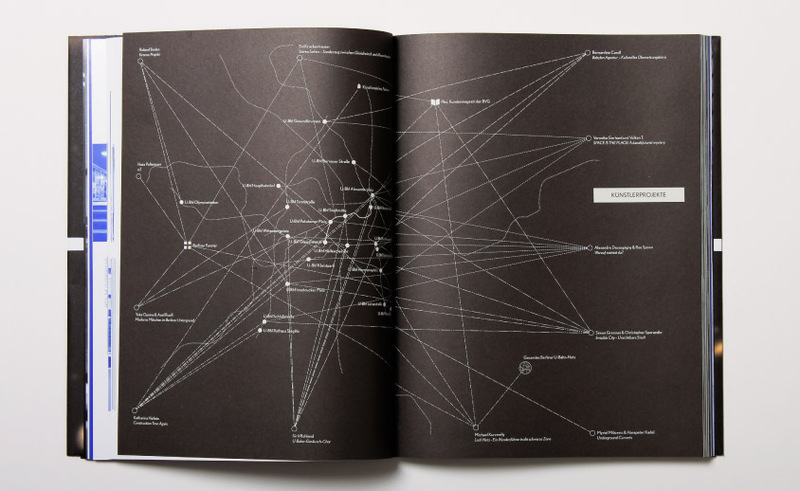 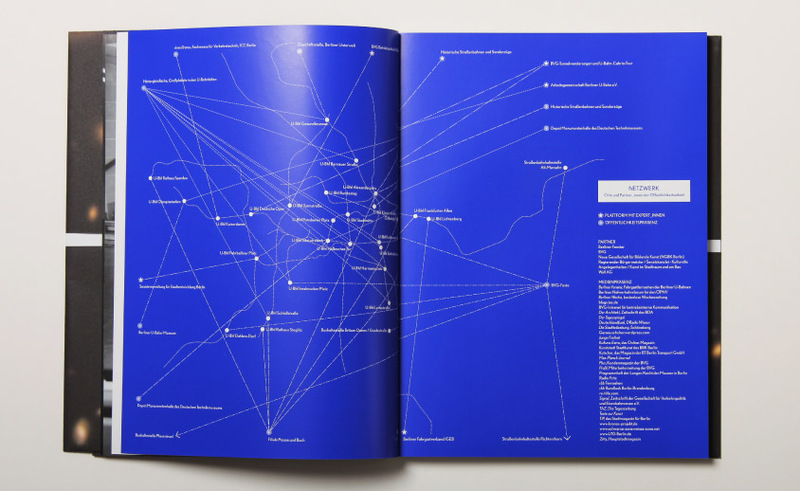 this catalog, titled “u10 – from here to the imaginary and back again,” documents these projects. 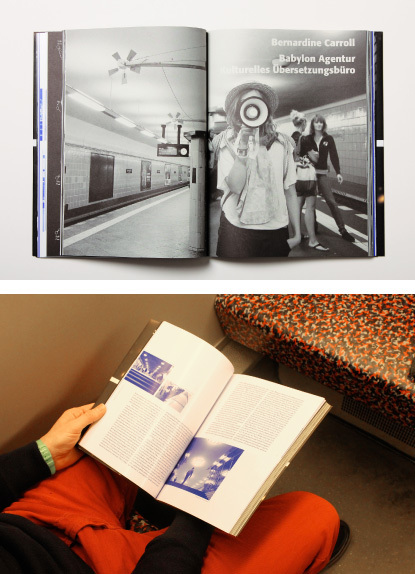 212 pages, english and german.